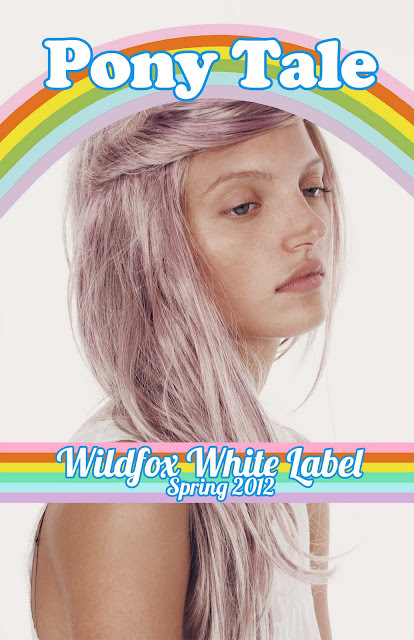 I love Wildfox shoots. They make me want everything! LOOOOVE those cross shorts. Sequins are for life, not just for Christmas.